Imagine yourself coming home, changing your clothes and going to a special room where everything around you is dedicated for a sole purpose – your deep, soothing, calming relaxation. This is a meditation room – your sanctuary, a hidden space where you can relax and shut off the world entirely. Having a meditation room (or simply a corner) can be incredibly beneficial to your mental health. Sometimes all we need to relax, decompress and slow our rushing thoughts is simply to be in a silent, peaceful and tranquil place. A meditation room serves perfectly for that purpose. A nice and inviting meditation room can also encourage you to stick with your self care habits like mindfulness and journaling. 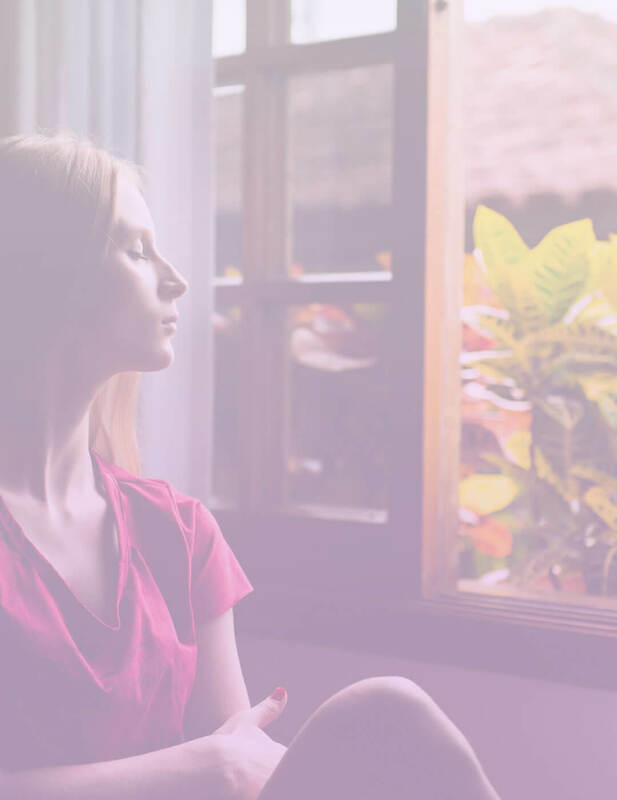 Since these activities require you to focus and come back to the present moment, it’s so much easier to that when you’re in a meditation room. So how can you create a deeply relaxing meditation room in your home? P. S. you don’t need to find a bigger apartment – these things can make any room a meditation room! This post may contain affiliate links to products or services I love. 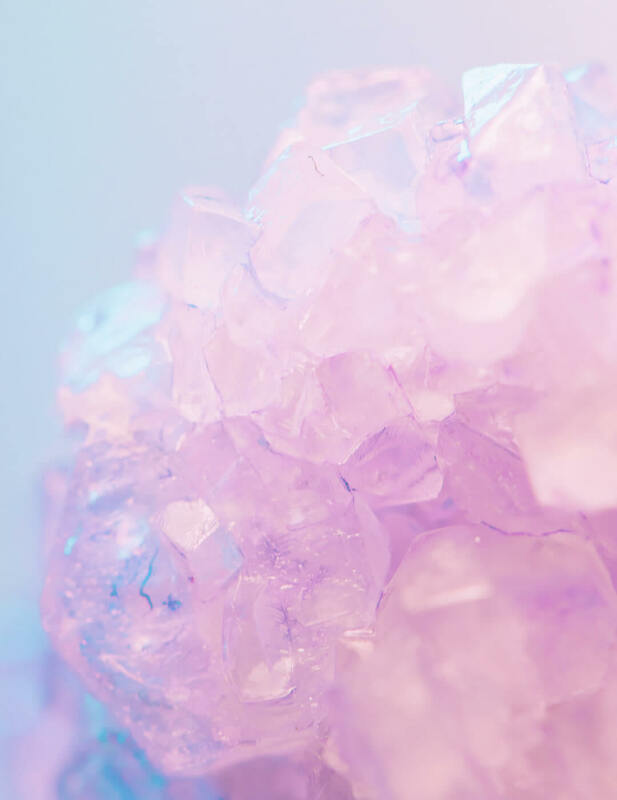 Probably the easiest way to instantly create a relaxing, sanctuary-like atmosphere and get yourself into a meditative mood. Buy several candles and place them on a safe surface where their heat won’t damage or set on fire the surroundings. If you can choose natural wax, unscented candles, it’s even better since they don’t contain any lung-irritating fragrances, but these are hard to find these days. I personally can’t resist beautiful glass candles. Frankincense is an aromatic resin from a Boswellia tree and has a gentle, woody aroma. It’s believed to have a calming, soothing, anxiety and stress relieving effect, therefore – perfect for your meditation room. To release all the fantastic smells of frankincense, you have to heat it. Luckily, these days you can get simple frankincense sticks that are easy to use and can make your meditation room smell amazing in seconds. If frankincense doesn’t sound appealing, try essential oils. Essential oils have mesmerizing smells and are also biologically active, which means they can impact the way you feel. An excellent essential oil can improve your mood, help you focus or fall asleep better – it all depends on which one you choose. 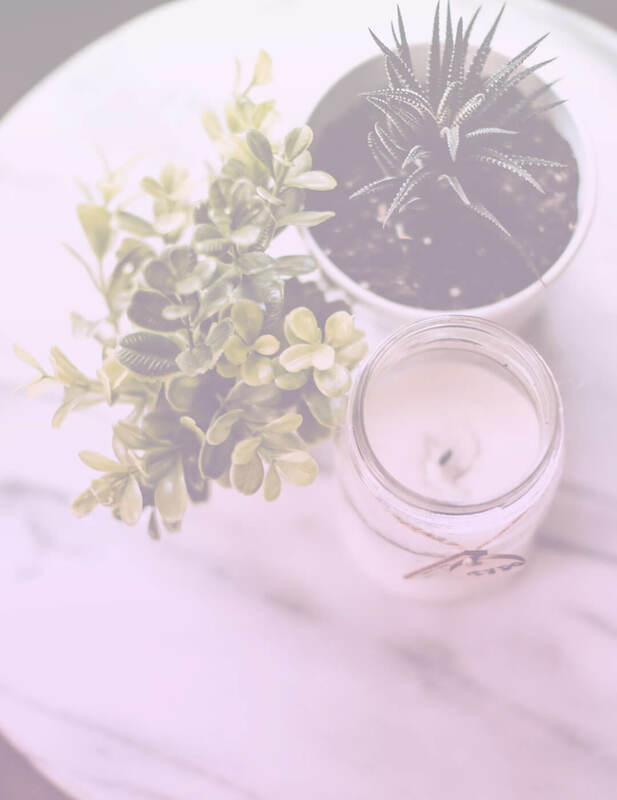 You can get an essential oil diffuser to release their magic, use a candle with a heating bowl or simply add a few drops to a bowl of steaming hot water. When buying an essential oil, try to look for 100% natural oils for the greatest benefits. Essential oils enhance the feeling of peace, balance, and serenity and when they’re 100% pure – perfect for any bedroom or meditation room. Green, lush plants can make you feel like you’re in nature and nature has a perfect calming effect on every human being. 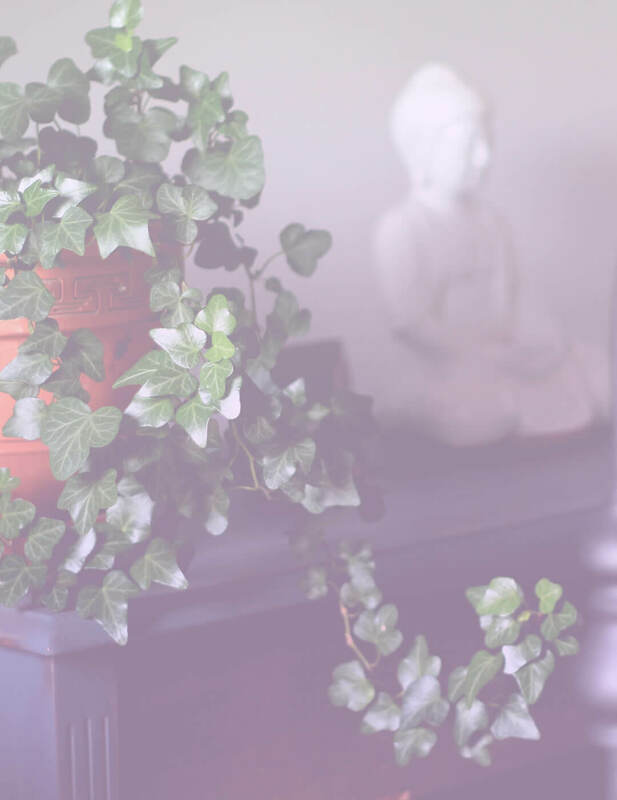 A few leafy plants will make your meditation room feel serene and clean the air inside it. Also, taking care of the plants can become a pretty meditative hobby. 5. Choose a comfortable seating. Simple pillows work great, but you can also have a thick yoga mat if you like to meditate lying down. Air humidity is important for your skin, breathing and those lush plants I mentioned before. It may sound silly, but to me, being near a humidifier feels like I’m in Bali and it just rained. Being in a Zen atmosphere feels amazing. Doing breathing meditation in this atmosphere is even more amazing. Let in some fresh air to fill your meditation room with clean and revitalizing oxygen. Close your eyes and just breathe for a few minutes – you will find yourself relaxing more and more with each restorative breath. If for any reason you don’t want to open your windows (for example, if you live in a really polluted city), you can clean your air with an Air Purifier. It’s hard to create a relaxing atmosphere when everything around is messy. So, before doing these changes, try to tidy up. 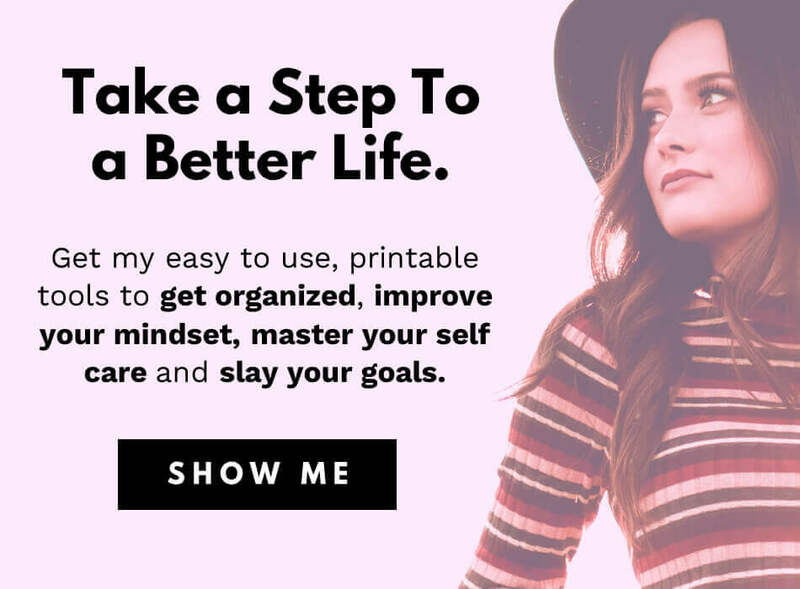 Even more – declutter every corner once and for all to feel a long lasting bliss! It will help you feel much calmer and make your meditation room even more enjoyable. Chirping birds can add to this Zen feel you’re trying to create. Instead, just play a bird song from Youtube – there are a thousand videos to choose from, and it doesn’t hurt a single birdie! Bonsai trees instantly create an association with eastern cultures, which is where all the meditation roots are. 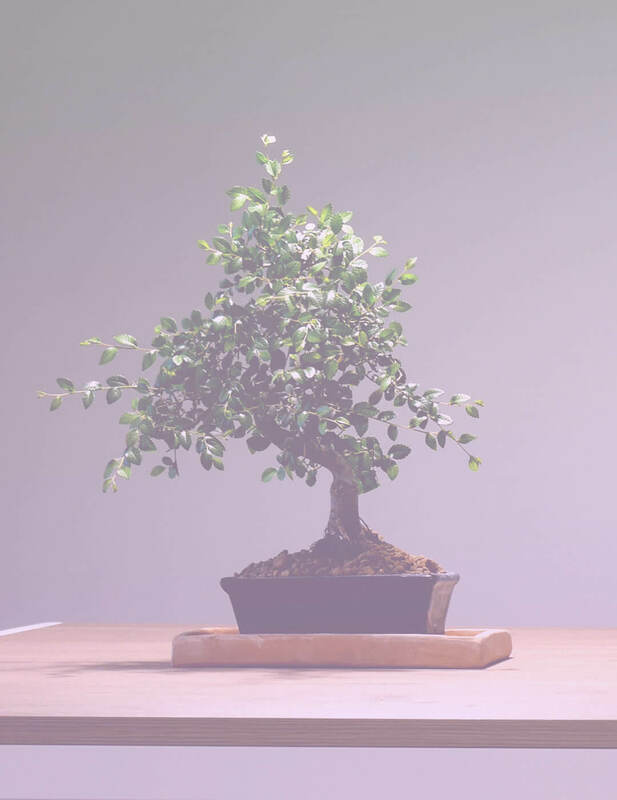 Having a beautiful bonsai tree will enrich your plant collection and enhance the relaxing atmosphere in your meditation room. Shades of brown, white, grey and black are all calming and matching together. Creating a relaxing atmosphere with bold and bright colors is hard. Therefore, stick with natural tones with everything in your meditation room for a soothing, unified feel. Natural, earthy colored fabrics can also add a huge bonus to your meditation room atmosphere. When choosing curtains, rugs, plaids, and pillows, choose more natural fabrics. Linen, cotton, silk and other natural fabrics will enhance your meditation room, protect your skin from irritation and go well with the relaxing atmosphere you’re creating. Watching beautiful little fish swim around can feel hypnotizing and also – deeply calming. 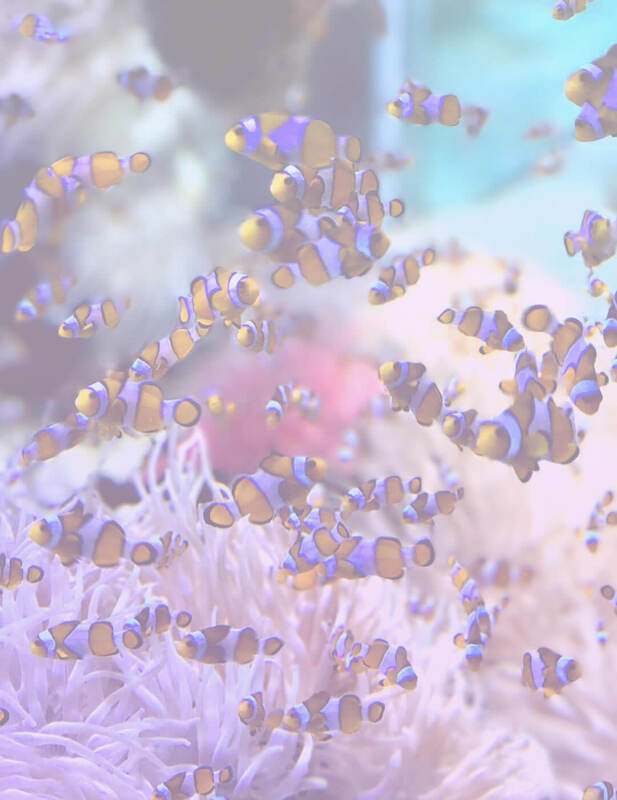 If you don’t want to spend any money or feel like it will need too much of your care, you can simply turn on a high-quality aquarium video on Youtube. It may work just as well! The fewer objects around – the better. Having too many decorative objects in the room can actually feel stressful. If you have too much room decor but don’t know how to declutter, try out the Marie Kondo method. Take each item in your hands and ask yourself – does this thing spark joy? This will help you decide on which things are worth saving and which should go. Create a relaxing meditation room setting instantly by dimming the lights. If you can’t dim the existing lighting, buy a simple floor lamp and install a very soft, yellow glow bulb. P. S. Pin this for later! Water stream sounds are calming and can be a huge addition to your meditation room. One of my favorite ways to meditate is by listening to water sounds in nature and having a piece of that nature inside is just tranquil. Mini waterfalls work great on creating a light water stream melody and look beautiful too! Natural materials look great, and one could also say they emit some positive energy around them. Another natural material which deserves to be mentioned separately. Bamboo almost immediately associates with eastern cultures where feng shui, tai chi, and other calming concepts originate from. Add a bamboo screen, a mini bamboo track or coffee table runner for a nice eastern element in your serene meditation room. That’s it! Would you like to have a meditation room? What would you have in it? Share in a comment down below.